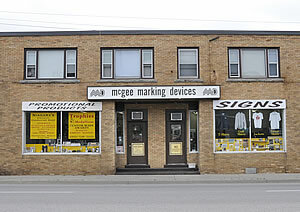 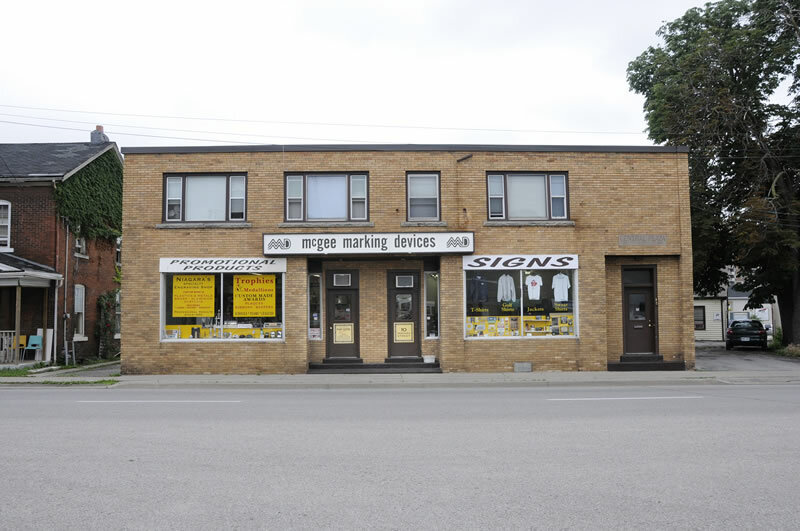 McGee Marking Devices has been serving all Southern Ontario's sign and promotional item needs for over four decades. Recognized by the St. Catharines - Thorold Chamber of Commerce for 45 years of service to Niagara, McGee Marking Devices' commitment to our community and our customers will always remain strong. 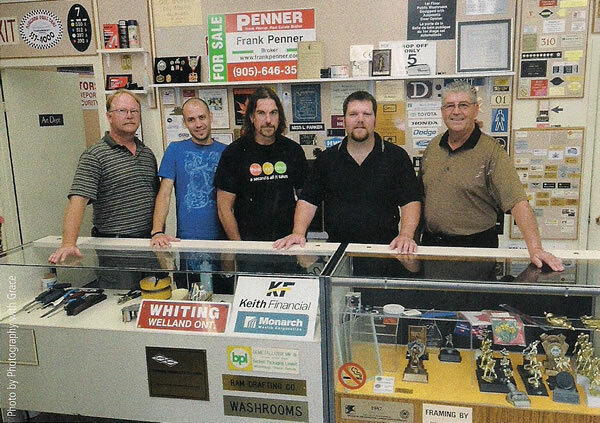 Contact us today to have us help you with your marking needs.